Slow Cooker Chicken Tortilla Soup can be made easy with your crockpot. Just add all the ingredients to your slow cooker and go! Serve it up with crispy tortilla chips, avocado, sour cream & cheddar cheese. Lately my instant pot has been getting more and more attention, but my slow cooker is always going to have its place in my home too. Though the slow cooker doesn’t cook things as quickly as the instant pot, I do love it for the fact that you can just dump everything into the crockpot in the morning, and then have dinner waiting for you in the evening. It’s especially useful if you work during the day, or if you’re out and about with the kids, or if you have a potluck to attend. This Slow Cooker Chicken Tortilla Soup is a recipe that I’ve been making for years. I especially love it since it’s one of those recipes where you can just dump everything into the pot and let it cook away. There’s no pre-browning of the chicken, no sauteeing ingredients, etc. You can even add everything to the slow cooker liner the night before, stick it in the fridge, and put it in the crockpot the next morning. That makes things extra easy! 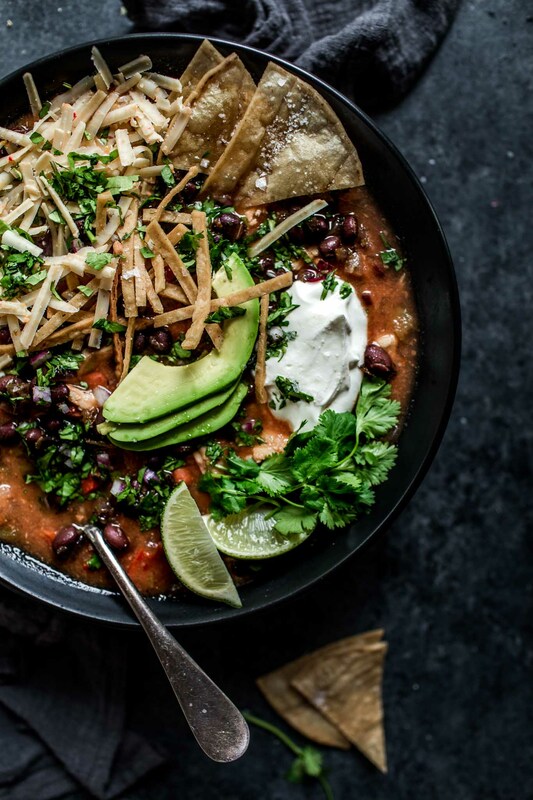 How Do You Make Chicken Tortilla Soup Easy? Just add all the ingredients to the slow cooker and go! There’s no need to brown the chicken or the onion. For extra easy clean-up, look into these slow cooker liners. When you’re done cooking, just peel out the liner and toss. No clean up! 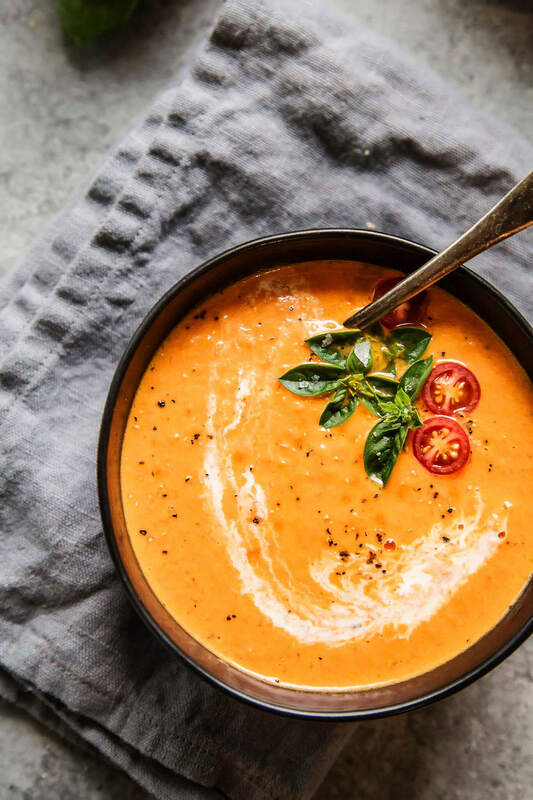 Chicken breasts, canned tomatoes, jarred salsa, canned beans, onion, jalapeno, bell pepper and Mexican spices are added to the crockpot and simmer away to give this soup its delicious flavor. 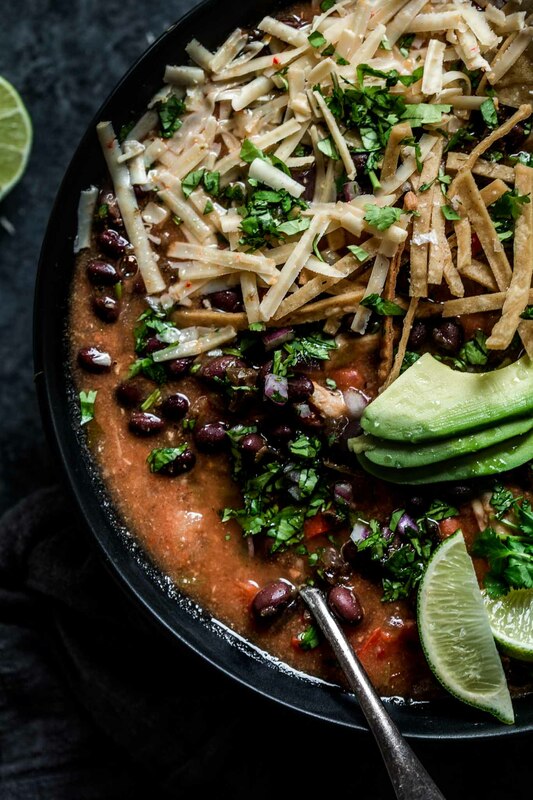 What Do You Top Slow Cooker Chicken Tortilla Soup With? Are you still using your slow cooker? 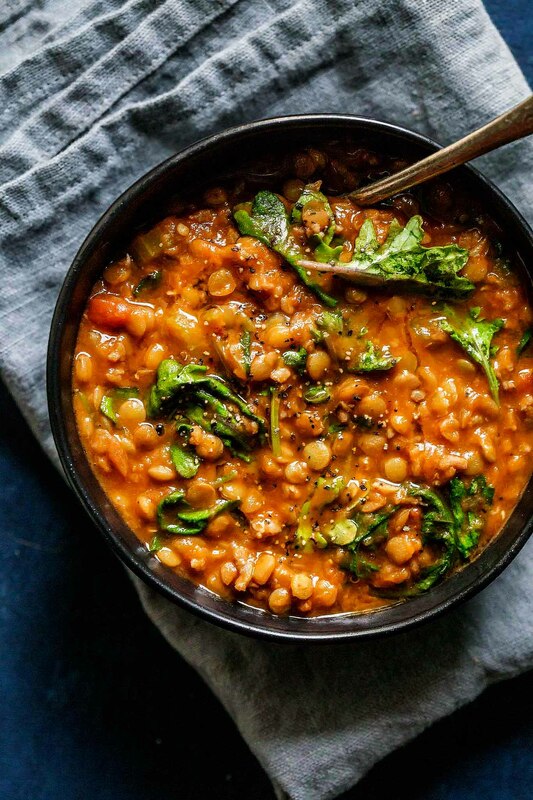 What are some of your favorite crockpot recipes? I’d love to hear in the comments below! 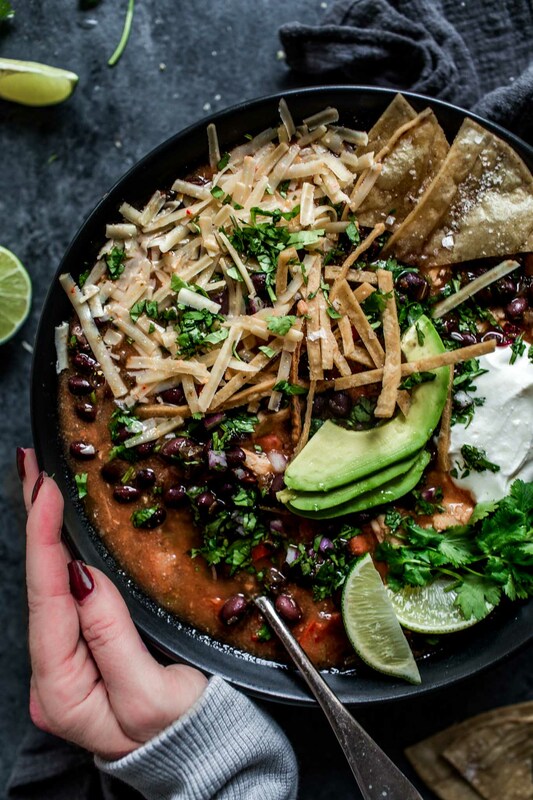 Also, if you loved this Slow Cooker Chicken Tortilla Soup I would appreciate it so much if you would give this recipe a star review! Also, be sure to snap a picture of your finished dish and share it with me onInstagram using the hashtag #platingsandpairings and tagging me @platingsandpairings. Add all ingredients to slow cooker and cook on low for 8 hours, or high for 4 hours. Pull out chicken using tongs and shred with two forks. Return to pot. Adjust seasonings by adding salt, extra cayenne, etc. Serve. Have an Instant Pot? 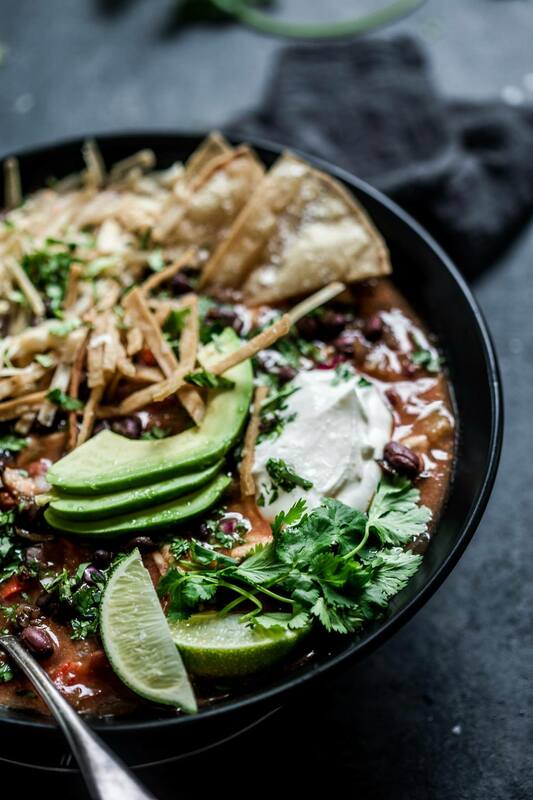 You can also make this Chicken Tortilla Soup in the Instant Pot. 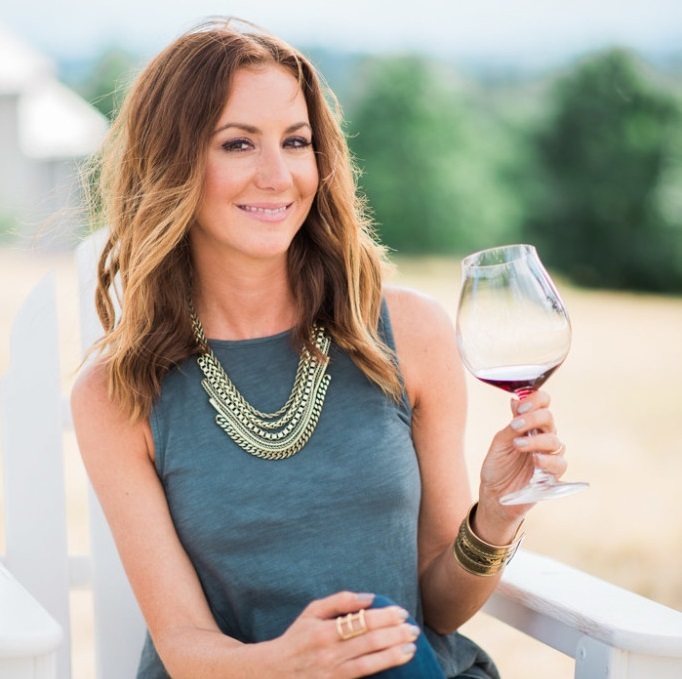 Look for lighter-bodied, fruit-focused reds like Beaujolais or Grenache. 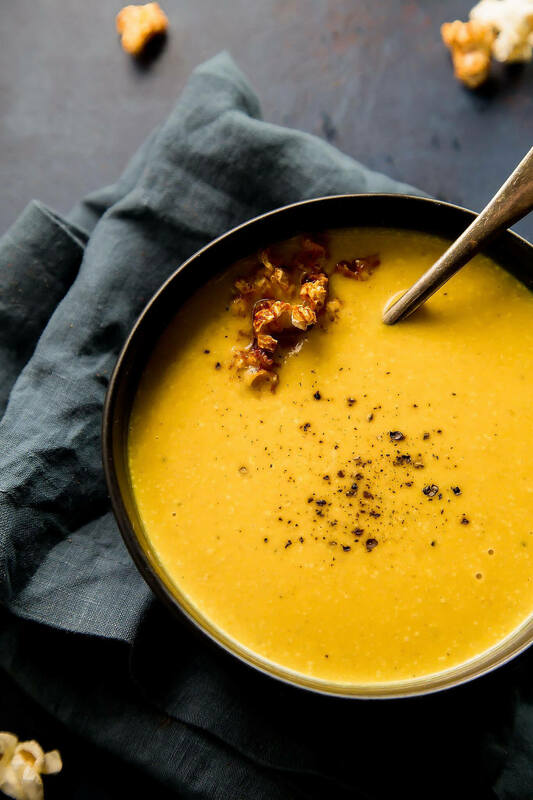 Alternatively, a Malbec or Tempranillo will be a bit heavier, but compliment the smoky-spicy flavors in this soup. 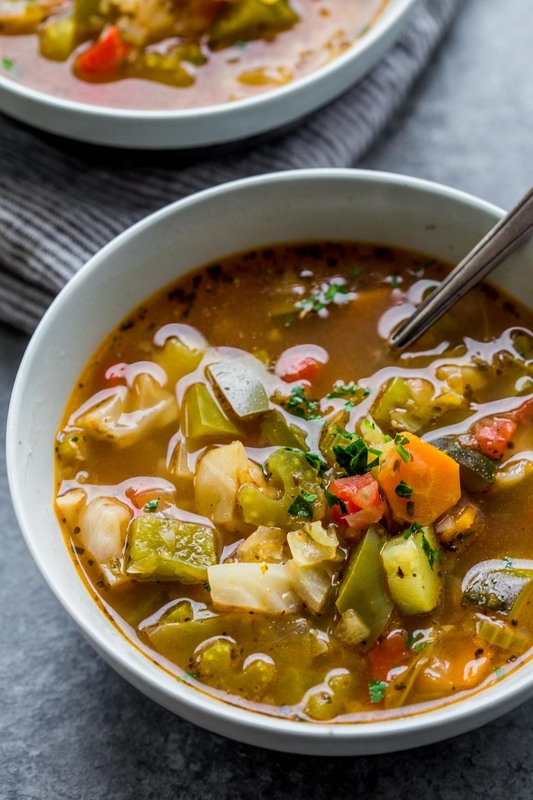 I’ve been feeling in a soup rut – I’m trying this recipe out this week. Thanks for the idea. Fingers crossed my picky kids will like it! I hope they love it Catherine!